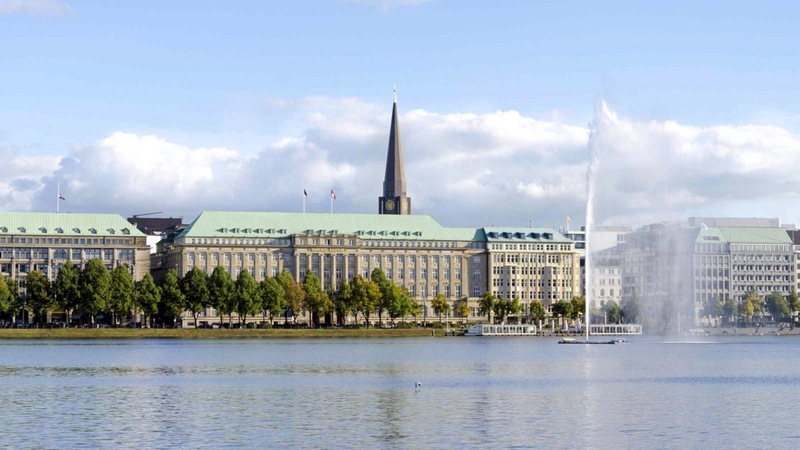 Hamburg Card - Experience the Hanseatic city! 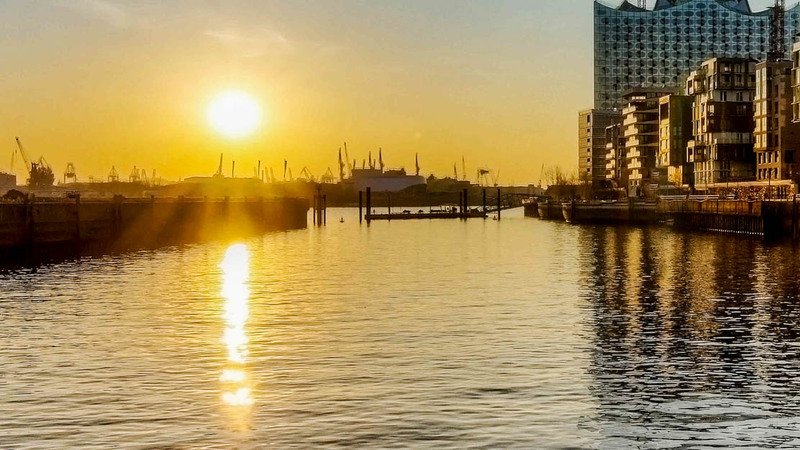 Thanks to centuries of sea trade, the vibrant city of Hamburg offers an unparalleled wealth and variety of culture. Stay a weekend, stay a week – you're sure to fall for its irresistible charm. Whatever you do, don't miss out on these 10 highlights! Don't let St. Pauli's skull and crossbones flag deter you. This traditionally working class neighborhood is now one of Hamburg's most culturally diverse and vibrant areas. 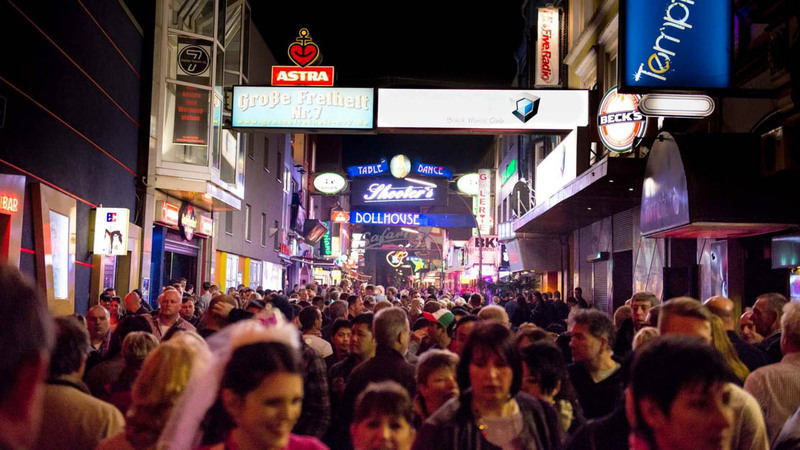 Also known as the "most sinful mile," the Reeperbahn is Hamburg's infamous red-light district. Nowadays it's a bustling and highly popular locale, home to the city's best nightlife. 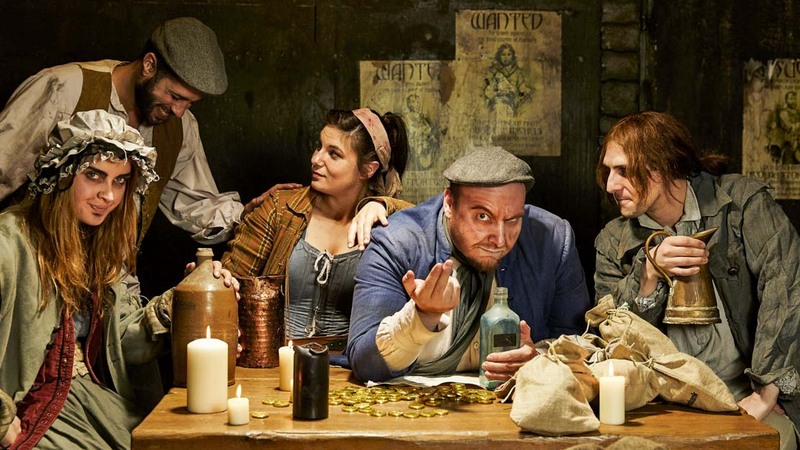 Discover the dark side of Hamburg's history on a fun and interactive tour – but be warned, the Hamburg Dungeon is not for the faint of heart! These two beautiful lakes surrounded by parks are ideal for a break. Have a picnic, jog along the water, or take a boat out. At Alster Lakes you'll forget that you're in the middle of a city. The Port of Hamburg has an important economic role in the city and is still today one of the busiest ports worldwide. Take a stroll along Germany's "Gateway to the World" gorgeous historic harbor and top it off with a snack from the famous fish market. The Speicherstadt, Hamburg's warehouse district, is a UNESCO World Heritage Site. Well worth a visit, the Speicherstadtmuseum offers fascinating insight into the city's rich trade history. 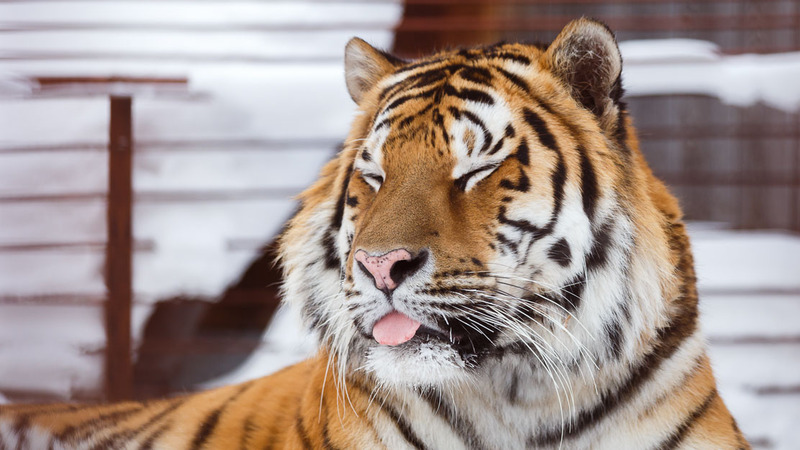 Whatever your age, you're sure to love this charming zoo, where every care has been taken to make the animals feel at home. The aquarium next door is equally impressive. If you're looking to enjoy a delicious seafood meal, head to this quaint riverside neighborhood. The restaurant Landungsbrucken Finkenwerder has long been a local favorite. A gated street entirely dedicated to legal prostitution and lined with classic "windows." 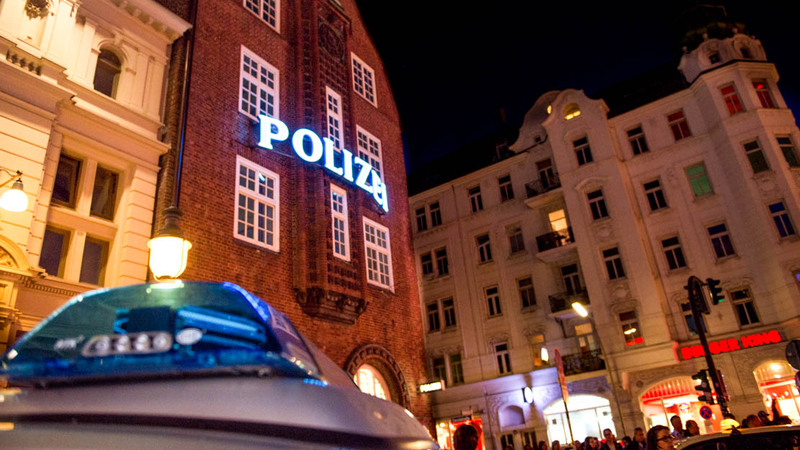 If the Reeperbahn didn't satisfy your curiosity, the nearby Herbertstraße certainly will. Stroll along the Landungsbruecken to watch the ships come and go, then hop on a ferry and enjoy an inexpensive and picturesque ride across the waters en route to your next destination. If you plan on discovering the many sides of Hamburg, it's really worth getting bundle transport tickets. Different deals are available depending on the length of your stay and you're sure to save a lot of money rather than buying singles each time. Also, these tickets give you access to the ferries, which are the cheapest way of admiring the city from the water. Hamburg is infamous for its grey, cold winters. If you can, it's best to plan your visit between April and September. Once the weather improves, the city truly transforms – moods soar, streetside cafés fill up, and the parks and lakes once again become bustling hang-out spots. Known for its gigantic portions and very reasonable prices, the restaurant Erika's Eck near the Schlachthof has been a favorite for locals and tourists alike for over 30 years now. This is the perfect spot to feast on some original German grub and if you're out on the town, come here after midnight for its famous €1 sandwiches – available until 9am! 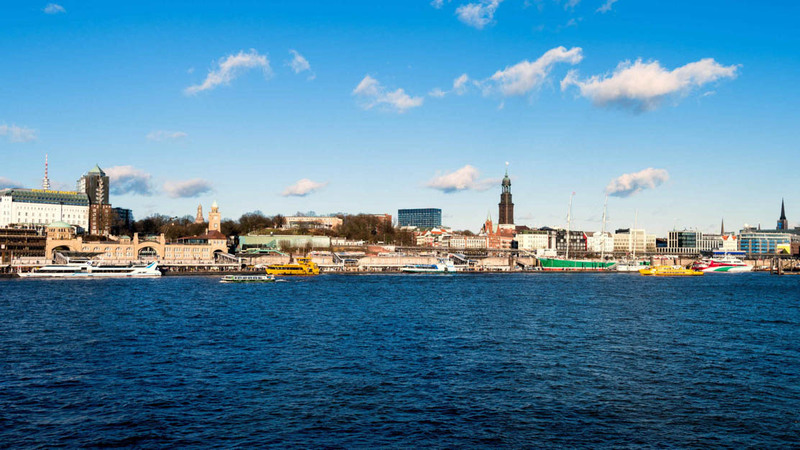 Want to discover all there is to do in Hamburg? Click here for a full list.